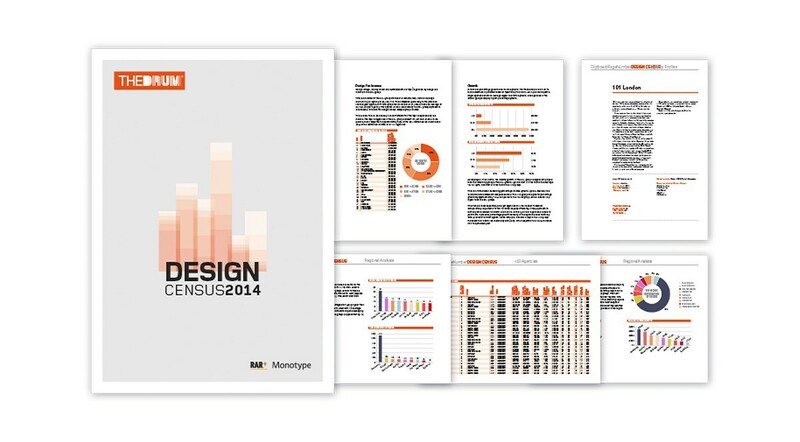 The Drum Design Census is comprised of three polls measuring the financial performance, client satisfaction and peer recognition of design agencies in the UK. “Since starting work with Optima eight months ago, I have been delighted with not just the design work they have done for us but also the project management and content. As a small team we see Optima as an extension to our own resources, and they’ve become a trusted partner. In terms of results, the website they’ve developed and managed delivers results & impresses those who use it. On the projects they’ve managed for us, all have come in on budget and time; I will definitely be using Optima on other projects!” Lucy Keightley, Programme Manager, World Heart Federation. “We use Optima for a number of key publications here at the University of Liverpool and we have always been delighted with the work they’ve produced; not only are they incredibly reliable and professional, but they are great at interpreting complex briefs in a very creative way and working to our often demanding deadlines. Optima’s staff are friendly and approachable and will go out of their way to ensure a job is done right. I wouldn't hesitate to recommend them.” Jennifer Taylor, Marketing Manager, University of Liverpool. “Throughout this project, we have had some difficult obstacles to overcome, including some very tight delivery schedules – but Optima made sure that the deadline was still met and the brochures arrived on time. The transformation of our corporate literature has been dramatic and we are delighted with the results and have had some very positive feedback.” Ewen Hamilton, Sales & Marketing Manager, Napier Turbochargers. “Optima Design were appointed in August 2013 through a world-wide tender process to redesign the graphical elements of the ILO Public website. Throughout the process, Optima demonstrated a complete understanding of our project scope, our brand, our technical requirements, and they have fully delivered on our expectations. Optima captured the technicalities needed to create an online solution that is truly responsive - yet can sit on our existing content management system. Optima’s team has shown flexibility and efficiency to commit with our tight deadlines and a desire to get the most out of the project. They have been both creative yet respective of our brand and delivered completely on our requirements with an excellent solution that has been well received by the whole team here and that we are now developing.” Antonella Quacchia, Head Digital Communication Unit - ILO. “We have a long working relationship with Optima. They have worked closely with our team in Geneva and supplement our in-house design and web team. The Optima team deliver what we can’t do ourselves – really strong creative ideas that are then focused into a thought through campaign. They then give us the tools to build the campaign alongside their elements so that we take ownership. I have frequently used Optima for the creative spark that starts projects and gives a campaign momentum. Distance is no problem. If we need them Optima are always online, at the end of a phone or in our office regularly. They have always been very responsive, which we value.” Michaelene G Stack, Director of Development, Ecole Internationale de Genève.